As NPQ’s Jim Schaffer reported in January, recent reports indicate that approximately 15 million Americans in families with at least one employed member experience hunger or food insecurity. On the other hand, an NRDC report called “Wasted” suggests that 400 pounds of food per person in the United States go to landfills every year. Somebody ought to do something about that, and in Pittsburgh, there’s a thriving nonprofit organization that’s tackling this issue. Brian Conway, writing at Shareable, tells the story of 412 Food Rescue, which was founded in 2015 with the goal of taking food about to be thrown away and delivering it directly to people experiencing food insecurity. In some ways, its crowdsourced model resembles ridesharing services like Uber. The process starts with the sources of food—places about to discard food, much of which is still good and edible. Some is being thrown away because it is mislabeled, or perhaps because it is nearing an expiry date. According to its website, 412 Food Rescue partners with food donors like supermarkets, restaurants, and farms. The next step is to identify points for distribution. There’s a long list of nonprofits, schools, and even housing projects that have been set up as distribution sites. These are places the community already turns to, in neighborhoods where people experiencing food insecurity live. Finally, the food has to get to these distribution sites. To make that happen, the organization has created an app called Food Rescue Hero. Volunteers can download the app and hear about a match for which they can serve as the connection. They are given directions to the food source and then to the distribution site. They are taught some basics about food safety and are empowered to go pick up the food and deliver it to the distribution site. 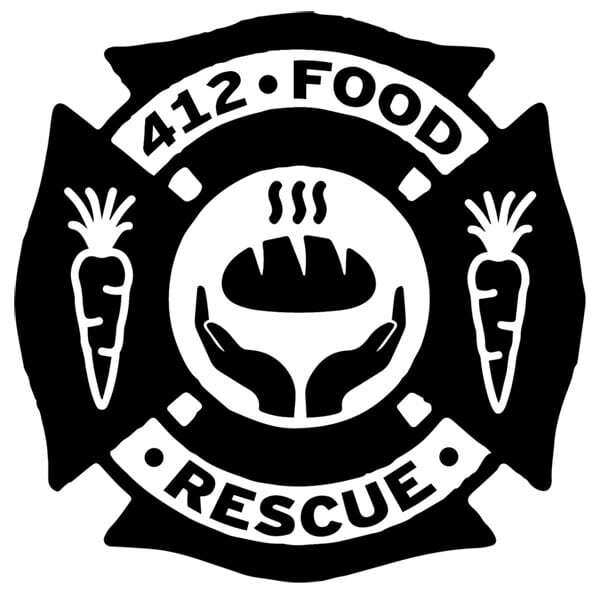 412 Food Rescue claims to have as many as 4,000 volunteers, with over 1,000 actively picking up and distributing food, making it the largest volunteer food transportation network in the country. However, 412 Food Rescue is not unique in working the concept of food recovery. The Food Recovery Network is a program encouraging students to get involved and help stop waste. With branches in 44 states, the FRN model is much the same, partnering with food sources and delivering to community-based nonprofits, schools, food pantries, and other distribution outlets. The difference here is the app. A Boston organizing campaign offers lessons in effective coalition building and highlights the often untapped potential for local government and agencies to use the power of the purse to shift practices throughout the food system.